Most of us rely on wherever we buy our food from to ensure our food is safe but if procedures aren’t followed throughout the global food chain, there is a risk our food could be contaminated with a wide variety of chemical or biological hazards such as pesticides, veterinary residue, bacteria, viruses or toxins. 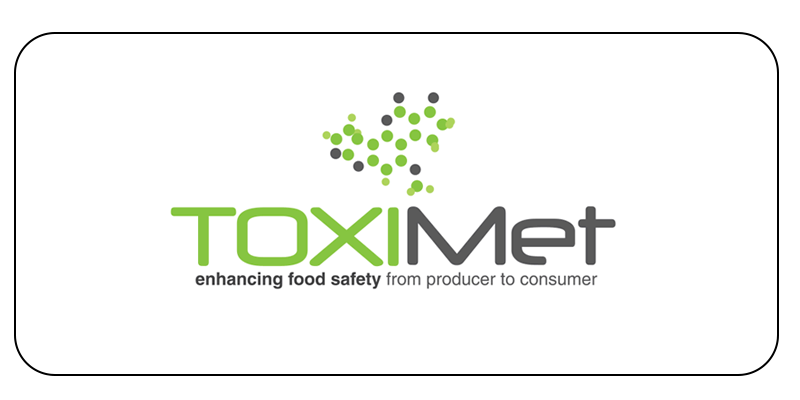 One company who are trying to meet demand in the food safety industry for a simple, rapid and affordable food testing tool, are Toximet. Toximet design & license technology for measuring food toxins and they have been using MindGenius mind mapping software to do this. Toximet was founded in 2005 by Raymond Coker and Martin Nagler. Raymond is Emeritus Professor of Food Safety at the University of Greenwich and he and Martin have some 60 years combined experience in the management of food safety in Europe, Asia, Africa and South America. Raymond is the Chief Technology Officer at Toximet and is particularly involved in Product Development and the comprehensive planning and strict monitoring process required means Raymond and his team need to have the ability to have an overview on a project as well as be able to understand the detail. Their Project Management activities involve a complex mix of consultants and activities, both in-house chemists and with outsourced suppliers. In the past, this was managed with cumbersome spreadsheets which were time-consuming to produce, made it very difficult to obtain an overview of the project, and were not conducive to effective management. Using MindGenius allows and encourages the effective management of their projects, giving them the overview and ability to focus on the detail that was missing from their spreadsheets. MindGenius is very fast to gather ideas and easily allows for a bird’s eye view on what needs to happen/ or is happening. Raymond also believes MindGenius is excellent for team meetings, encourages more creative thinking from his team and contributes to the overall success of the company.